Old Macdonald and Castle Stuart paid attention to most in this year's course ranking. A lot of journalists & specialists had visited either courses before pre open. And, their evaluation was high like promising the Top100 rank. 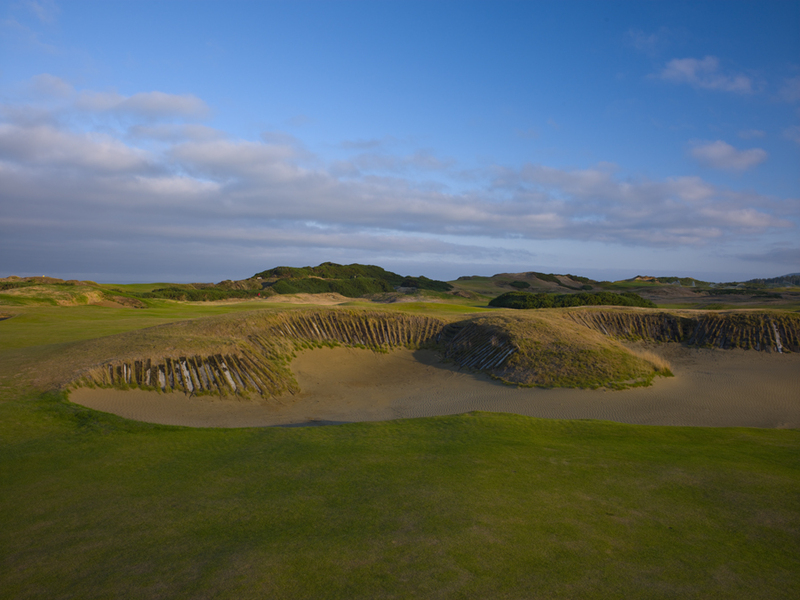 Old Macdonald or Castle Stuart,Which course do you evaluate high? It is common that the name of two architects has been described by the course design. Old Madonald designed by Tom Doak and Jim Urbina. Castle Stuart is Gil Hanse and Mark Persinen. 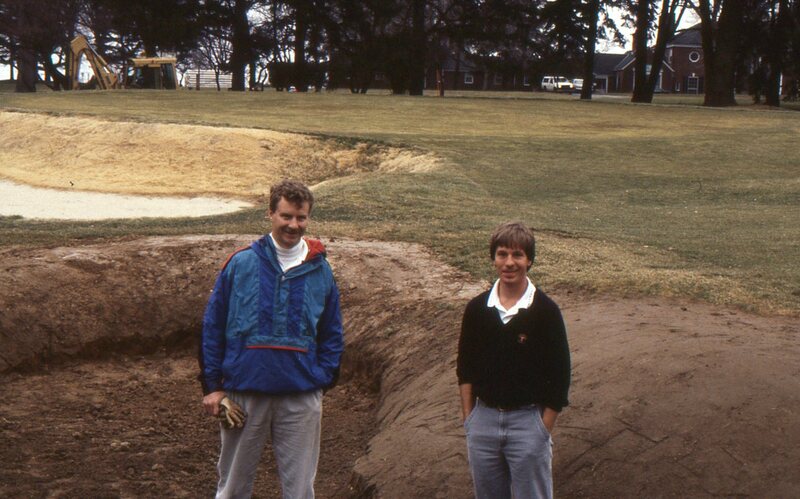 Jim contributed as project foreman with Pacific Dunes and Sebonack. And, his name is described for the first time as architect in Old Macdonald. Gil was a design partner of Tom until 1993. The last joint work of them was Stonewall GC of Pennsylvania. They were doing both joys and sorrows when they were young. And, they were absorbed in the research of classic design. Therefore, their design has commonness to classic concept. It is to entrust 70% of the design to geographical features in land. They do not move a large amount of soil by the layout. They importantly take contour of nature to the design. Slope line of nature is the most important in golf course design. What should make a special mention most in the talent of Tom is "routing plan". 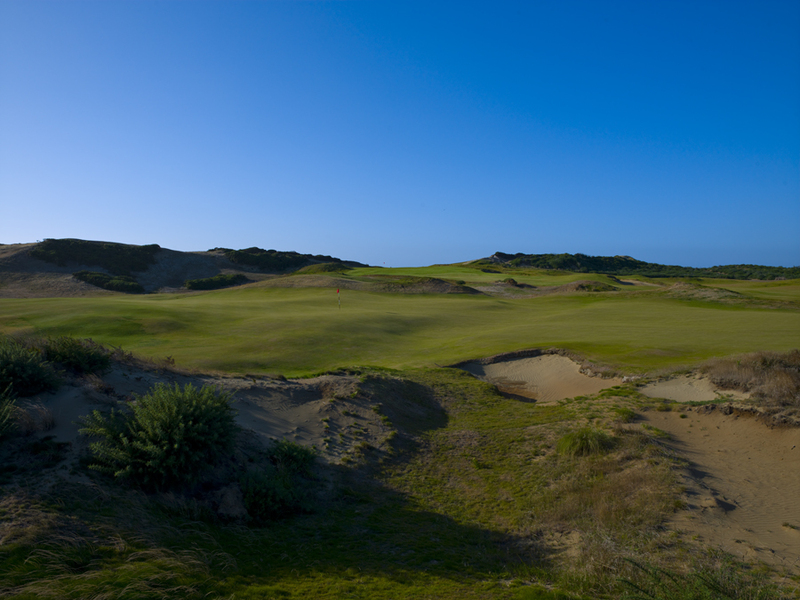 You will be able to learn it with Pacific dunes, Ballyneal, and Cape Kidnappers,etc. It is the most important part in greatest course. Tom demonstrates a talented ability there. 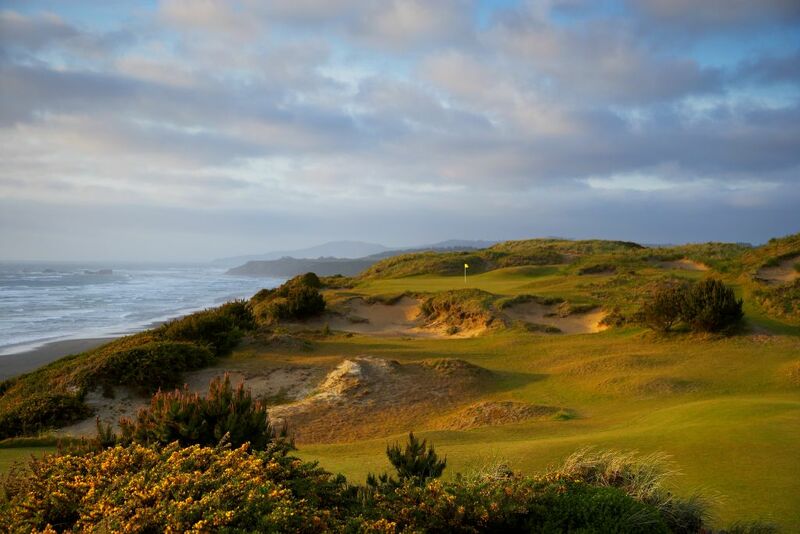 As you know, Pacific dunes is route plan of one loop. 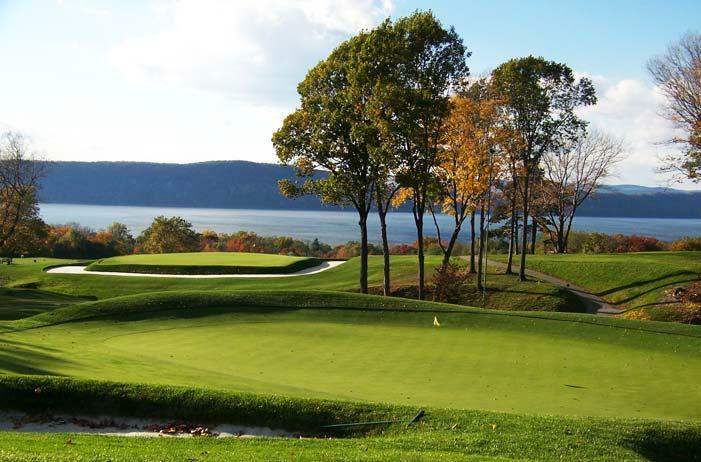 Do you remember, #7 green and #8 tee box are laid out to the left of #1 tee box? In a word ,the composition of two loops is as follows. Wonderful of the work of Gil is in the construction of green complex 's. 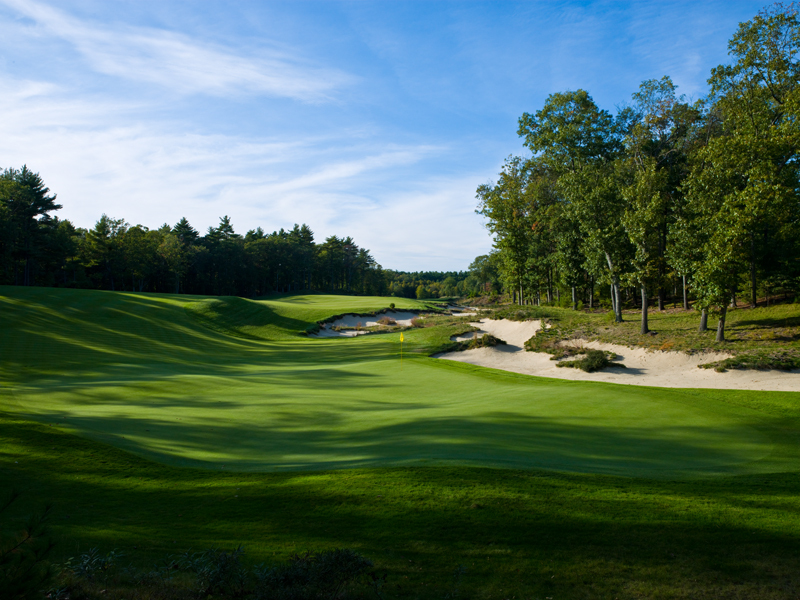 You will be impressed by it with Castle Stuart and The Boston GC. We can see the talent of Gil also with his renovation work. and Tokyo GC of Japan. However, I was small disappointed at course maintenance of Tokyo GC. It is damage of turf by the intense heat of the summer of last year. The problem continues this year,...why? Is the technology of the maintenance of the Japan insufficient? I was disappointed at the article on one golf journalist. He wrote about Old Macdonald as the replica of Lido GC. Lido GC was course of C.B.Macdonald that had become "Missing Links"
Old Macdonald is not a replica of course of which C.B. Macdonald either. It is necessary to evaluate Old Macdonald correctly. 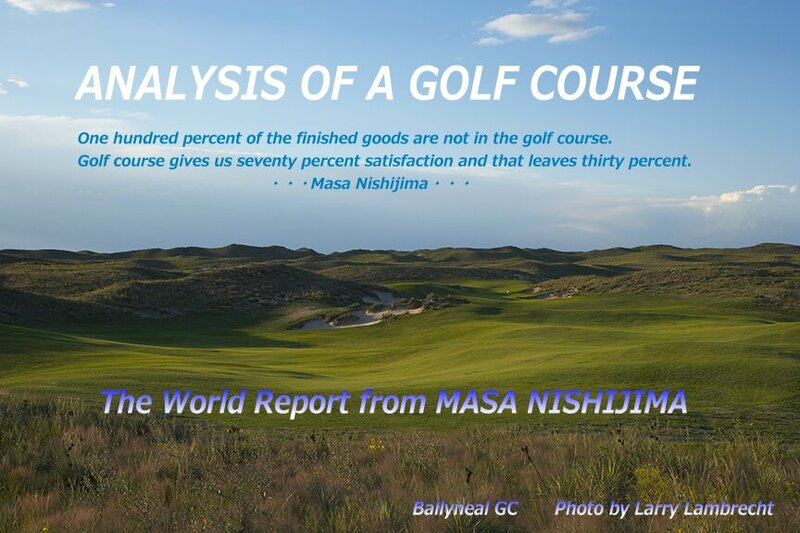 You may learn it by DVD "A Journey to Golf Past.Cresting Old Macdonald"
They are authorities of modern classic design. And, they are important friends of mine a long time. Especially, Tom and his wife Jenny. It was almost 30 years ago. 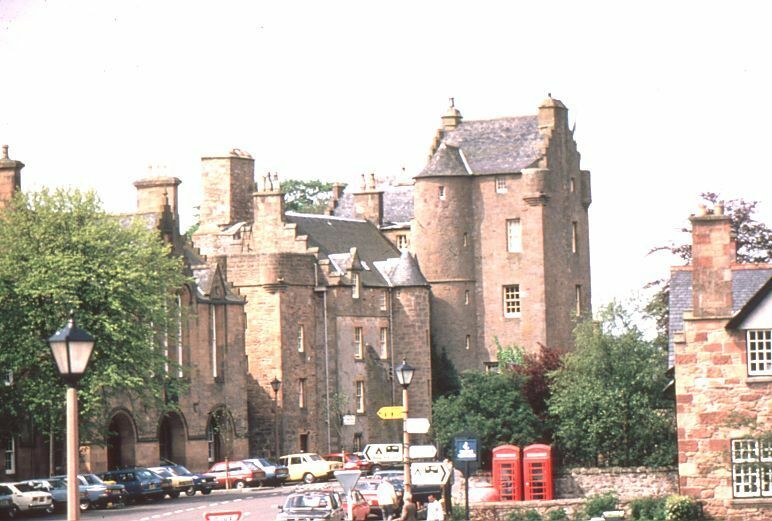 I stay at Dornoch Castle Hotel. And, the hotel owner invited me to links of Dornoch. The experience of first Links course for me. A lot of friends say. "Your first links is Royal Dornoch? ! You were the luckiest man in the world ! " I return to Royal Dornoch whenever going to Scotland. And, I stay again in Dornoch Castle Hotel. However, it is redecorated to the luxury hotel of four stars now.
. Present Dornoch Castle Hotel 2010.